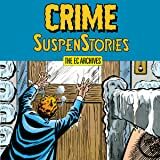 Dark Horse Comics brings even more macabrely majestic stories from the Vault! 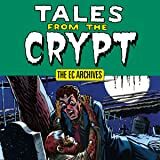 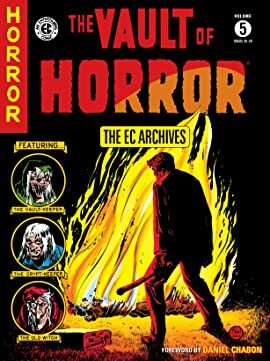 This terrifying tome has been digitally recolored--using Marie Severin's original palette as a guide--and features stories drawn by all-star comic artists Johnny Craig, Graham Ingels, Joe Orlando, Jack Davis, and Graham Ingels! 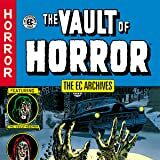 Collects Vault of Horror issues #36-#40 in full color!